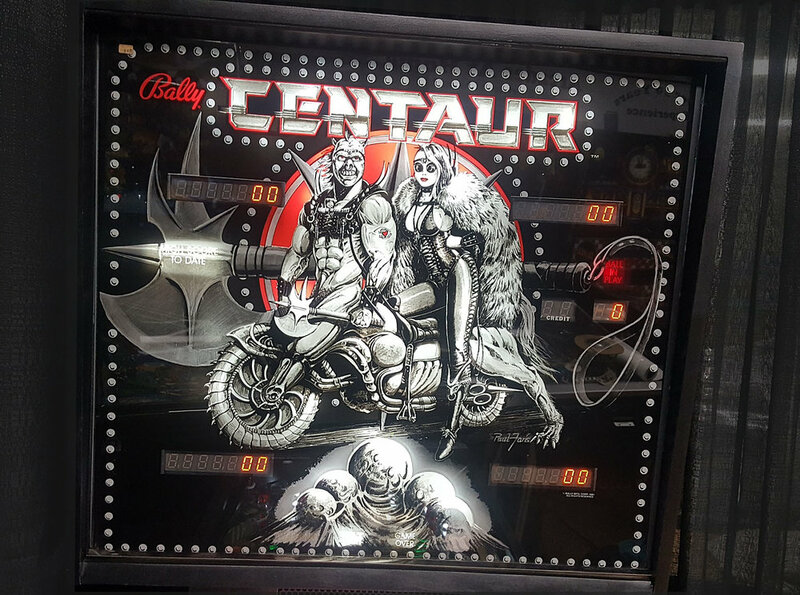 Centaur is held in high regards by many players, who rank it one of the best Bally tables ever made. 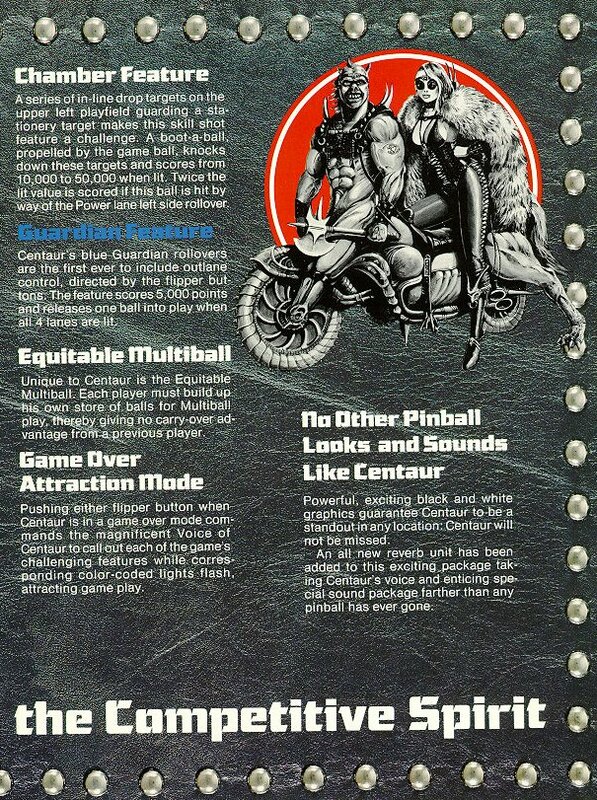 The ruleset is deep but not too complex, with quick action and lots of different shots to go for. Subtle wrinkles in the rules and design reward expert players, such as the outlane gates that can save a drained ball with a good nudge, or the ability to prolong multiball (or even start it early) by spelling ORBS in order. This game is in absolutely stunning condition. 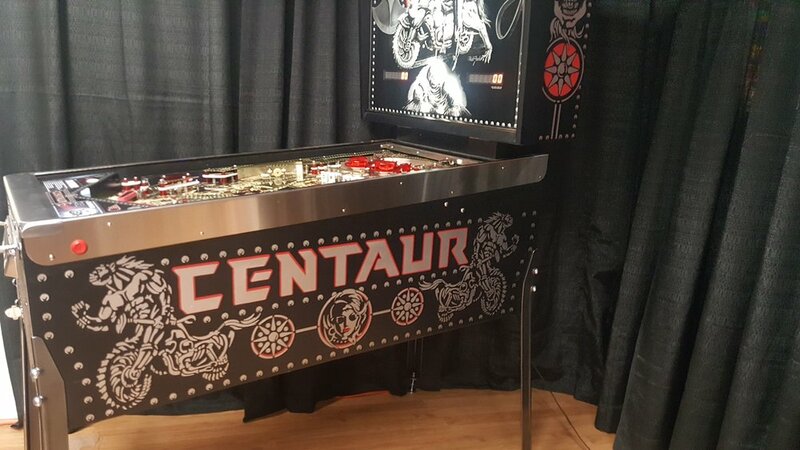 Beautiful original cabinet with light artist touch up. 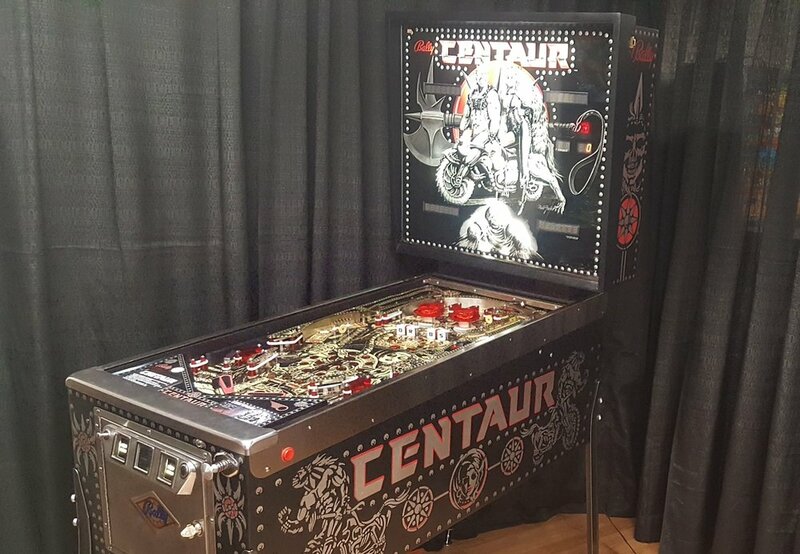 LEDs have been installed throughout the playfield and the head. New rubbers all around and freshly clear coated playfield. All mechanics have been tested and verified. Brand new drop targets, thumper caps and freshly rebuilt thumpers. This is a game you dont want to miss out on.